Jose Blanco Joins The E.P. Carrillo Team As of November 1st 2016, EPC Cigar Co. LLC is welcoming Jose . 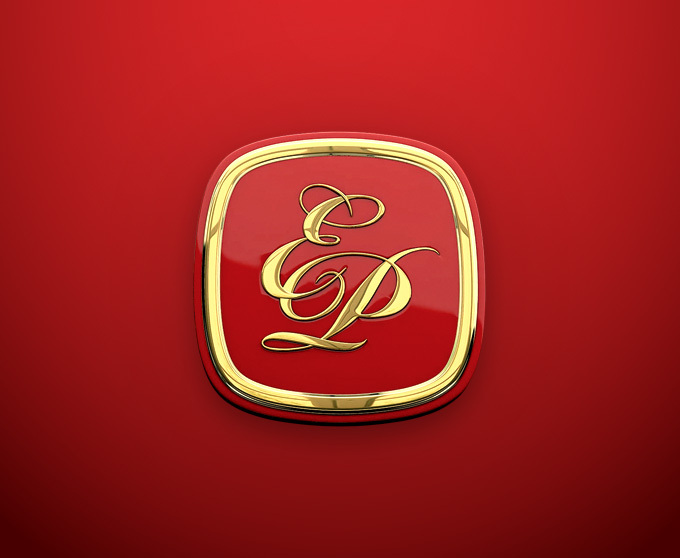 EXCLUSIVE: Jose Blanco Joins EPC Cigar Co.
Cigar Aficionado announces the addition of Jose Blanco as senior vice president of E.P. Carrillo, the premium cigar company .